Last Autumn I had a visit from the very lovely, talented English duo: stylist and writer Ellie Tennant and photographer Rachel Whiting. 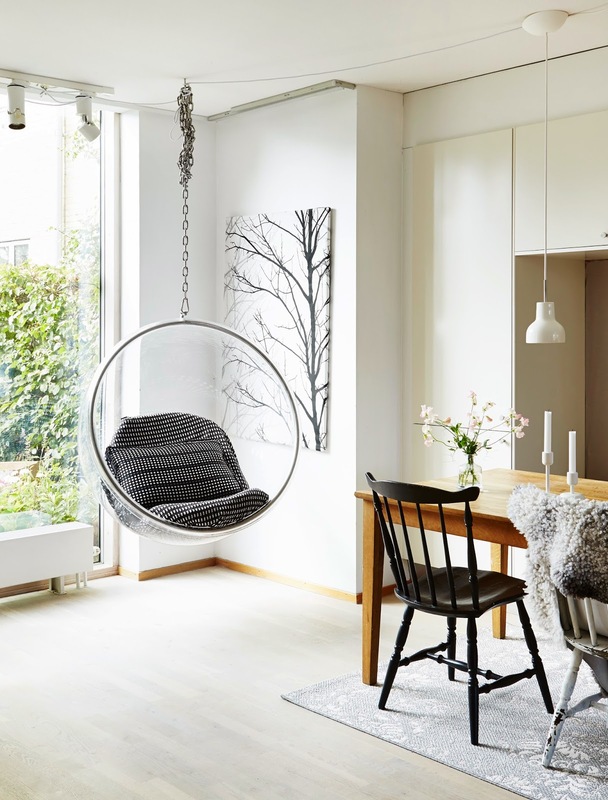 The photo-shoot and interview now appear in an exciting new book: Design Bloggers at Home - fresh interiors from leading online trend-setters. 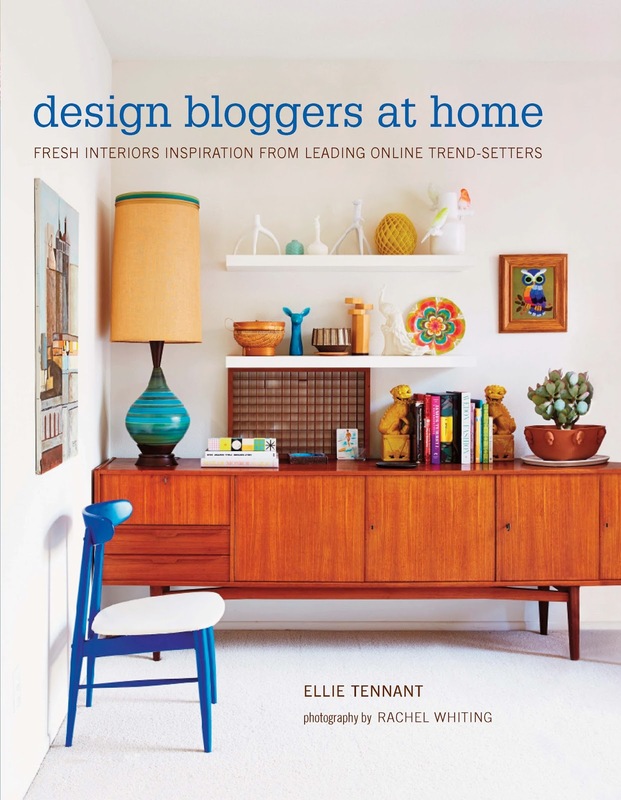 The tome is a collection of 15 in-depth case studies of bloggers online realms, homes and styling ideas. It's available for pre-order from the publisher Ryland Peters & Small and will be on the shelves from 10th April. Eeeeee, so exciting! Here's a sneek peek of the book and some of the images they took of my home. I hope you like them! I must say I've been pretty nervous about seeing my home in print but now that I've seen the book I'm thrilled with the result and so incredibly proud to be a part of Ellie's first book and in the company of so many wonderful, inspiring bloggers! Thank you all for following my blog and all your invaluable support, without you I would never have been included. 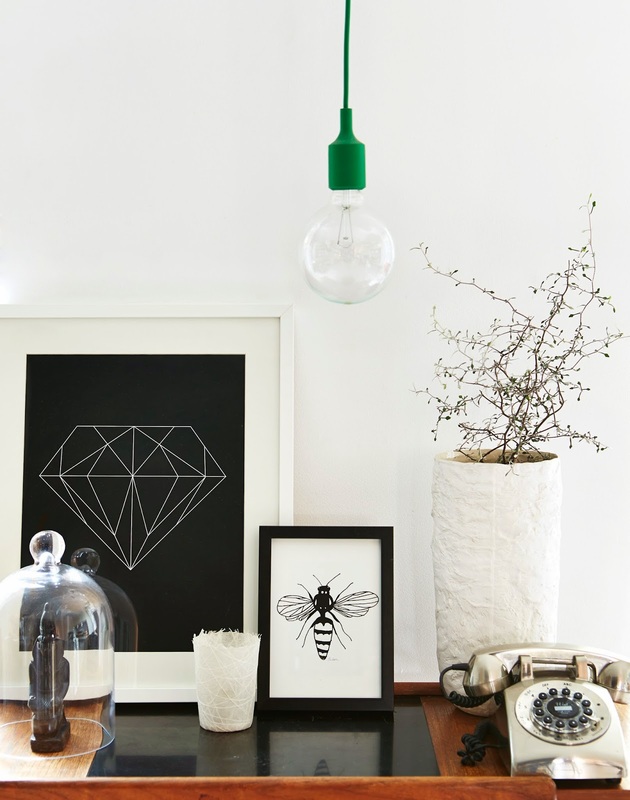 Design Bloggers at Home by Ellie Tennant (photography by Rachel Whiting) is published by Ryland Peters & Small and is available to pre-order from rylandpeters.com.